Three international human right organisations have picked critical flaws in the draft bill on Transitional Justice. “There are critical flaws in the amendment related to accountability for crimes under international law, including crimes against humanity; in relation to sentencing, and in relation to the overall architecture of the transitional justice process,” the rights body said in a statement on Friday. In their preliminary comments on the draft bill Amnesty International, the International Commission of Jurists and TRIAL International have said the legitimacy and viability of the amendment bill of ‘Act on Commission on Investigation of Disappeared Persons, Truth and Reconciliation, 2014’ hasn’t gone through meaningful consultation process and falls short of international law and standard. While welcoming certain aspects of the draft bill, the three international human rights organizations identified weaknesses in the draft bill from an accountability perspective that, if not addressed, will contribute to impunity. 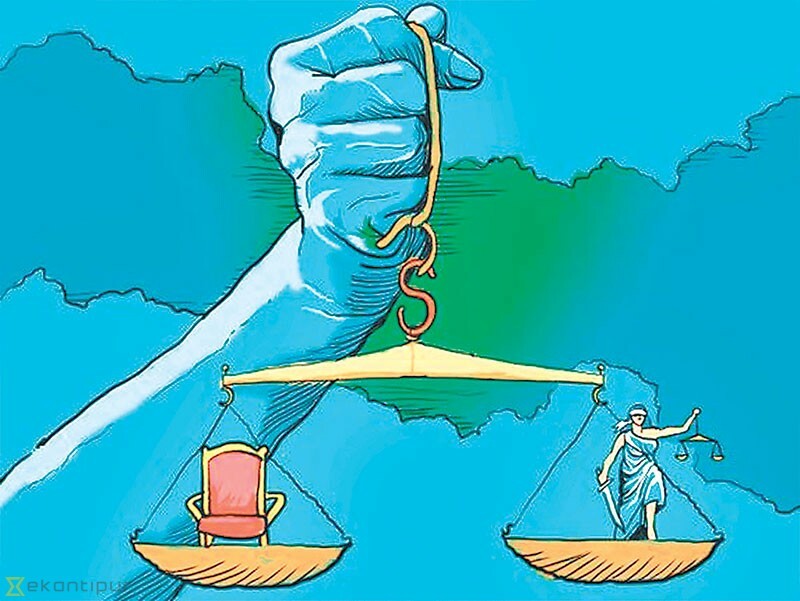 “This is especially true when it comes to the failure to address the demand for reconstituting the current transitional justice commissions, ensure punishment proportionate to the gravity of the crimes and a need to comply with not just the ‘letter’ but also the ‘spirit’ of decisions by Nepal’s Supreme Court,” their joint statement says. They called on the Nepal government to heed to the concerns of victims of the conflict-era human rights abuses by embarking on an effective and transparent consultative process that meets the reparative principle of victim satisfaction. The comment from the three international human rights comes at a time when the conflict victims have denied owning the draft saying it ‘conspires’ to give amnesty in the name of community service. They have expressed serious reservations over the concession on the actions even if one is proved guilty. In their preliminary comments on the draft bill, they have also expressed concern about the lack of meaningful consultation with the victims’ community, and urged the government to ensure that the draft bill is responsive to the self-identified needs of victims and civil society. “The removal of the inclusion of crimes against humanity and the lack of an explicit reference to war crimes demonstrates a weakening commitment to stand against “crimes against humanity” and war crimes, principal crimes under the Rome Statue of International Criminal Court (ICC) and customary international law” they said.